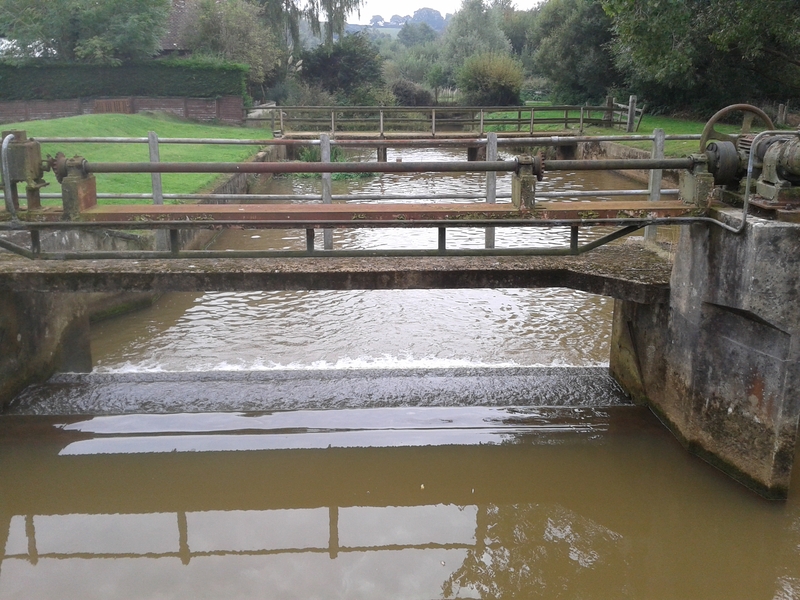 So far fish easements have been put in the river at Horringford Bridge and Langbridge. More projects will follow later. 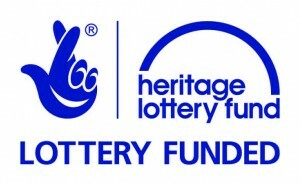 Gateway to the East is part of the Down to the Coast Programme.